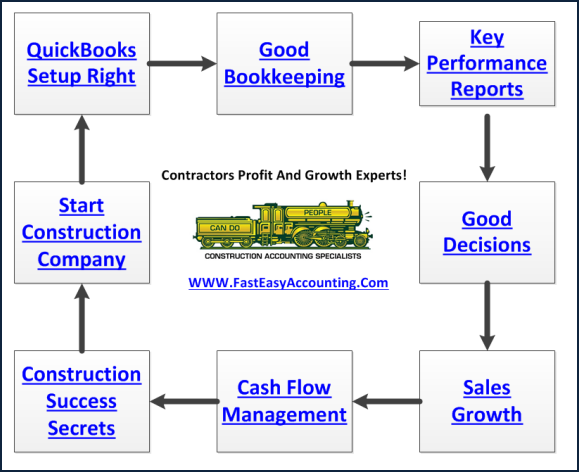 Did someone setup QuickBooks by trying to follow the built in template inside QuickBooks and you figured out you cannot get any of the financial and job costing reports you need to operate and grow your construction company? Contractors, home builders, residential and commercial remodeling company owners let us take care of QuickBooks setup for your contracting company because owning and operating your construction company means you need clear and concise Financial Reports, Job Costing and Job Profitability Reports to survive and thrive. The size of your construction company is not as important as how much money you earn from it. Our internal research shows a properly run construction company with annual sales between $500,000 and $5,000,000 can generate as much or more cash, profit and equity than most construction companies with annual sales between $5,000,000 and $10,000,000. It has everything to do with strategic planning, understanding and using the right QuickBooks reports the right way. There are thousands of QuickBooks reports and hundreds of add-on software that can generate thousands more; however there are only five Key Performance Reports and a few Job Costing and Job Profitability Reports that will provide what you really need to achieve your goals. The same QuickBooks contractor reports the profitable contractors use are available to every all four types of contractors from the one-person “Dog and Pickup Truck” to the "Enterprise" level contractor. For more on this click here. 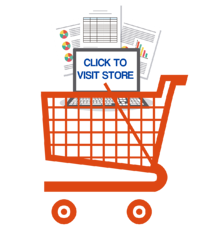 Which QuickBooks Reports Will Help You Increase Sales And Profits? 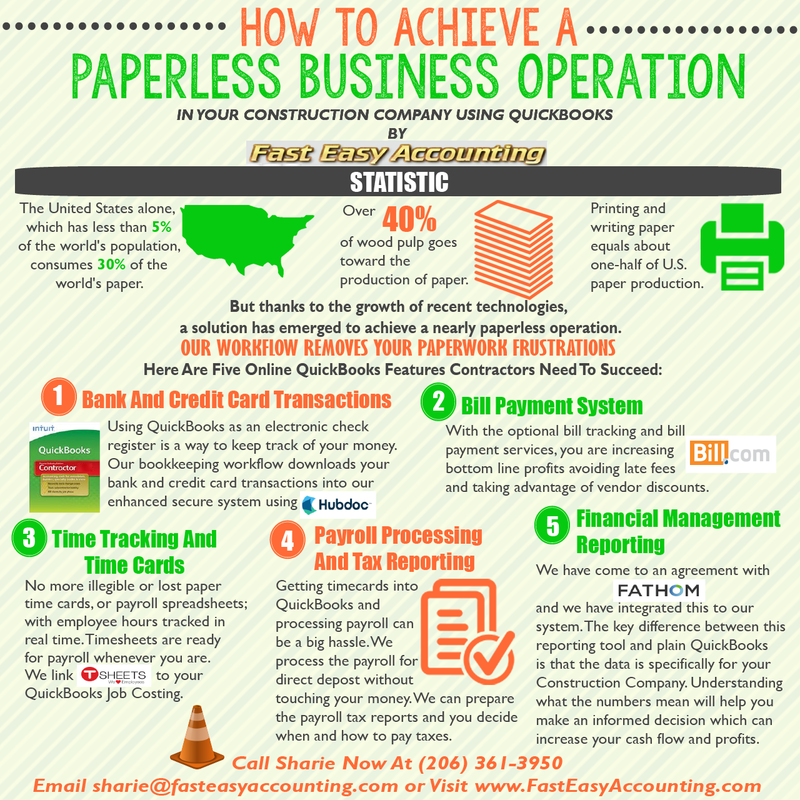 What Makes QuickBooks Contractor Reports Valuable? Understanding and using the information they provide to make strategic and tactical decisions to increase sales and profits in your construction company. What if I told you there is buried treasure in your backyard and all you need is a treasure map to find it and dig it up, would you be interested? Of course you are! If your QuickBooks setup was done by a QuickBooks Expert in construction accounting and maintained correctly you are riding high and living well! If not, we can fix just about any QuickBooks setup by performing a QuickBooks cleanup and importing all of the transactions into a fresh QuickBooks file that we have customized just for your construction company. The Chart of Accounts is the foundation and if your Chart of Accounts is not setup right you will not have anywhere to put the transactions. Chart of Accounts Insurance Builders Risk. 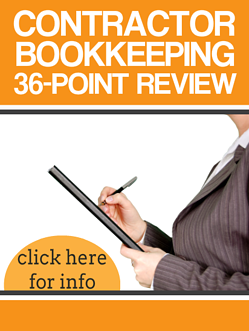 We offer the most comprehensive contractors bookkeeping services system in the world. Your Letter of Engagement includes some or all of the options listed below. 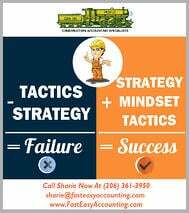 If there are options, you would be interested in knowing more about please contact Sharie at 206-361-3950 or email sharie@fasteasyaccounting.com and she will be happy to review them with you. Our process for QuickBooks setup of a new client is a whole lot longer than what I am showing here and for some of you this was TMI (Too Much Information). Our construction company clients offer a lot of feedback regarding what they would like their QuickBooks contractor to do and we listen to each and every request and look for ways to add those enhancements and more. 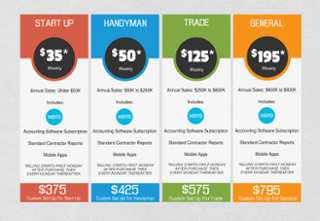 On average the QuickBooks setup template will have 50 enhancements a year. We test them on our server and when they are proven to work we manually update each and every client that has their QuickBooks contractor file on our server. And then we test each update on every client QuickBooks contractor file to make certain it will work. Most of the time our clients do not even know when a template update happened, they just know it works a little bit better and something that was a problem no longer is a problem. The one BIG PROBLEM we caution you about is be careful when you tell another contractor about all the reports and how Fast And Easy your QuickBooks contractor works because in most cases they will not believe you. It is the difference between QuickBooks setup the easy way and QuickBooks setup the hard way! QuickBooks Setup - By a QuickBooks expert in construction accounting to work specifically for contractors on whatever year and version of QuickBooks you own because we have worked with QuickBooks since it first arrived in the early 1990's in DOS. Which QuickBooks Edition - Is right for you? 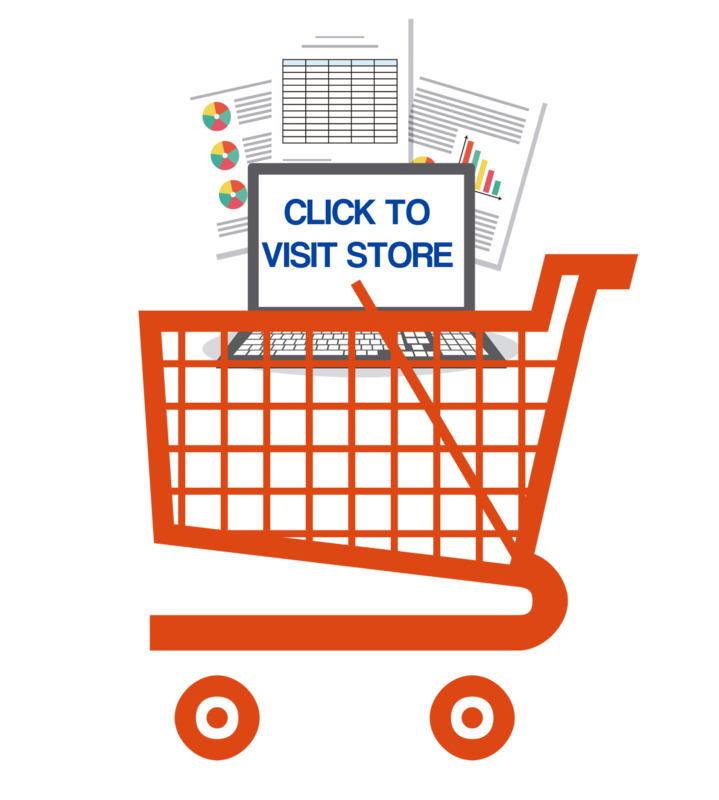 It depends on your annual sales volume and what QuickBooks Reports you want to have. QuickBooks Pro - Works well for all contractors with less than $250,000 annual volume because your QuickBooks Reporting needs are not great. 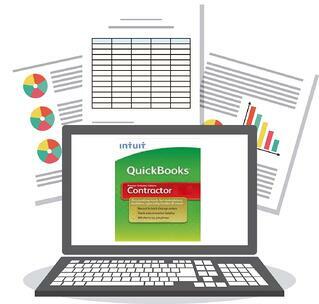 QuickBooks Premier Contractor - Is what we recommend for contractors with more than $250,000 annual volume currently or projected in the next 12 months. The difference in cost is very small compared to the potential value. The Most Important Part of QuickBooks Setup for contractors is having a QuickBooks expert with a deep background in construction accounting who understands what your particular construction company needs. 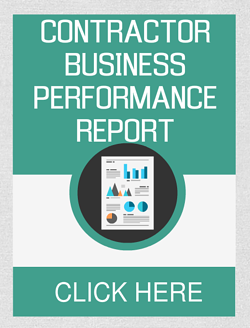 Among other things you need a fast and easy way to monitor the financial health of your construction company. QuickBooks Premier Contractors Edition provides a running scorecard of Key Performance Reports and when used with Business Process Management Tools like what 10 minutes of waste costs their company. Your QuickBooks setup is put together so you can track all your construction and overhead costs and generate Bank Draws and Work-In-Progress (WIP) reports against budgeted estimates to monitor progress. Your income can be sporadic and extremely sensitive to the ups and downs of the new construction market which is why you need a strategy with an external focus on the global housing market. Having Used - A number of accounting programs over the years we believe when your QuickBooks setup is done correctly is the best, hands down, no contest! For the construction trades the tiny amount of money difference between QuickBooks Pro and QuickBooks Premier Contractor Edition is worth the investment for the additional a Contractor Reports alone. Upgrading every year is a “no brainer” because of all the new features and if a contractor’s construction accounting staff only saves only 10 minutes a day the savings will more than pay for the program. 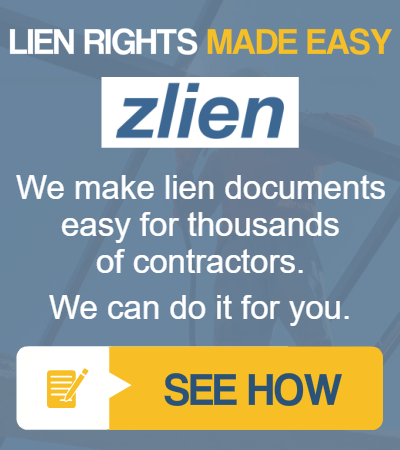 Our mission is to “Help Contractors Achieve Their Definition Of Success”. Which means we work with them and support them no matter what version of QuickBooks you use. 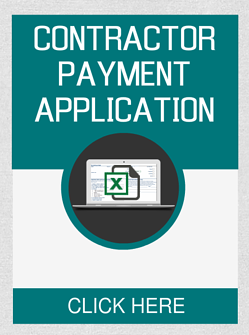 We have observed contractors who use QuickBooks Premier Contractor Edition simply make more money. We Contract - With An Intuit Authorized Commercial Host company that allows us to access QuickBooks Desktop Version Online. The good news is they are great at providing 24/7 access to client QuickBooks files and nightly backup. The other news is that we need staff that is skilled in construction bookkeeping and accounting and other staff that is very experienced with Microsoft Windows Explorer File Structure because we have to upload, setup, monitor and maintain the QuickBooks data, paperless documents and internal file folders for each client. The great news is that from our client’s point of view everything just works fast and easy so they love it!